Conservation arboriculture is neat. It seems their are two main ideas behind conservation arboriculture. The first, trees (especially urban trees) are of themselves complex ecosystems. There are obvious and not so obvious examples of this. Obvious examples are the vertebrates (ie. squirrels and birds) that use trees as their home and food source. 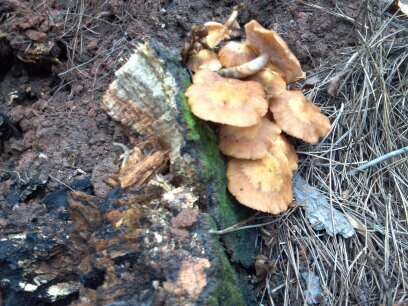 Then there are the not so obvious examples, like the invertebrates and fungi species that only a few may appreciate. 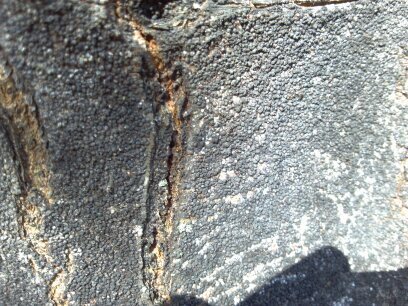 The bark alone can be home to arthropods, lichen, and fungi. 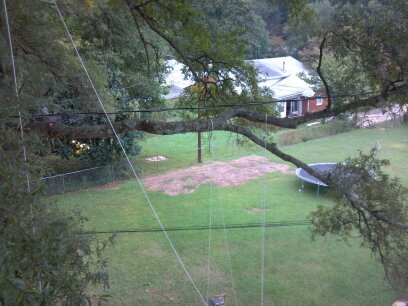 Taking an ecosystem view of a tree forces us as arborists to think of tree management differently. For example, there are dozens of insect and fungi species that rely upon the dead wood in trees for survival, dead wood that an arborist would traditionally recommend for removal. 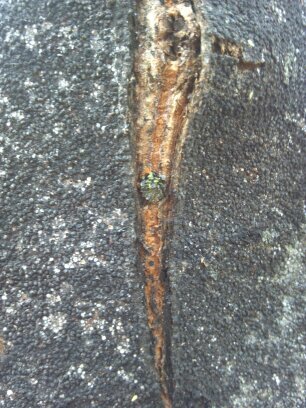 Conservation arboricultures teaches us their is an intrinsic value to these forms of life living in the tree. The other idea behind conservation arboriculture, there is intrinsic value to very old trees. 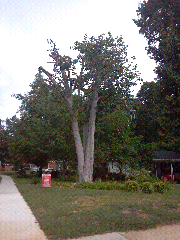 Trees that we consider, due to structure or health issues, candidates for removal. Some would call these ancient trees, and in places like the United Kingdom there are organizations dedicated to identifying and preserving these trees. In my opinion the term 'ancient' is relative. 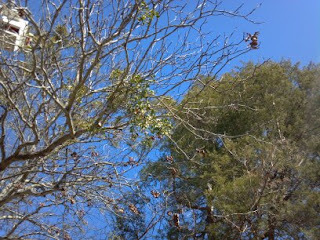 An ancient white oak may be 600 years old, while an ancient aspen may be 70 years old, but to me the idea is the same. Older trees have a story to tell us, and the older they are, and the more perceived defects they have, the more likely they are to be the home of a variety of life. 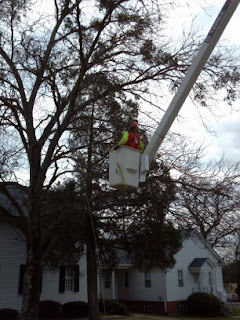 As mentioned earlier conservation arboriculture challenges our tree management strategies. Our first priority is always safety, but our question becomes how can we manage the perceived risk of our ancient urban/suburban trees while maintaining there vitality as a thriving multifaceted ecosystem? In some cases it may be easy. Moving a target or erecting a fence to keep people away from the fall zone. In other cases it may be making the call on questionable reduction cuts, and leaving pieces of dead or dying branches in the tree that would normally be removed. Would it be crazy to make reduction cuts on an already dead limb to reduce its chance of failure? 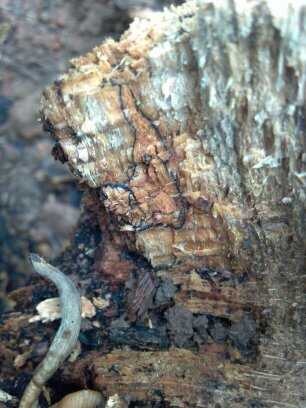 And still on our not so ancient trees, maybe we step back and let some deadwood build up or leave some smaller pieces in there. This approach may not be for everybody, or every tree, but is an important idea to consider as we learn more about the trees we cherish. 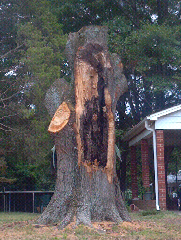 Below is a link to an article written by Neville Fay which was run in Arborist News. It is a real interesting read. Trees have been around for millions of years, and they have found ways to survive outside in all kinds of conditions. We as humans try to understand why trees die and fail, and how to predict these events. Along the way our industry has come up with 'rules of thumb' to help us predict this. 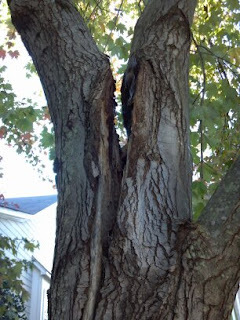 We hear arborists reference numbers like 30%, 33%, or 70% to quantify chances of tree failure or death, but trees break these rules on a daily basis. There are 'high risk of failure' trees, condemned years ago, still standing today. 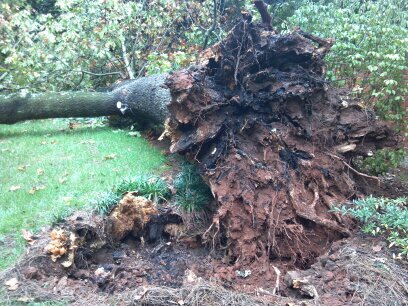 These trees have stood through wind and storms which have toppled other trees. I've seen mature oaks with more than 50% of their trunk circumference damaged from the ground to 20-ft up the stem that are green and vigorous, and which have had enough energy to form callus tissue around the damage. My view is becoming not, 'we have this much strength loss,' but instead 'we have this much strength left.' And the same when it comes to the vascular tissue. We must realize, of course, that some of this will be species, condition, and site dependent. But, if a tree has 32% of it's root-flare compromised by decay is it a moderate risk of failure, while at 33% it is a high risk of failure? Or, is what matters the 2 or 3 root flares not damaged are strong enough to support the weight of the tree even if even if all the other flares were compromised? 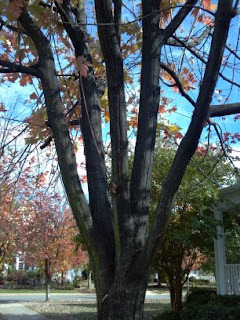 How long will a tree with 50% of the stem girdled maintain a health canopy? 1yr, 5yrs, or 10yrs? These are the questions I ask myself, because I don't want to remove a tree until it is necessary and most of my clients feel the same way. Notice how this tree has fallen completely over, and yet it continues to put out growth maintained by just a small portion of vascular tissue. 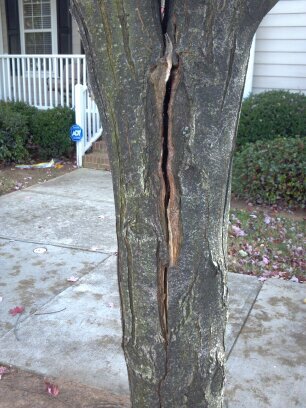 I am a firm believer that we can save more mature trees with defects. Large mature trees provide us with a higher quality of ecosystem services than small trees. I am not saying we shouldn't be planting trees, but what I am saying, is there are options for retaining our larger trees that some would consider a hazard. The pictures below are case in point. This silver maple, thought of as a weak wooded species, has a large cavity in the lower stem, and several decayed root flares. Three years ago, instead of removing the tree, a drastic crown reduction was performed. Over all crown weight and height was reduced, not topped out. The tree still stands today, now shorter, but better protected by wind and weather by its neighboring mature trees. The concept is basic, shorter and lighter objects are less likely to fall over. I tell everyone the same thing, "trees don't want to fall over." But, as with everything tree species, age, size, and vitality play into whether or not this is an appropriate treatment based upon the perceived defects. 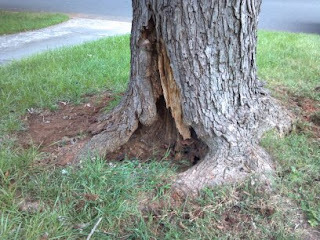 As the cool nights and mornings of fall slowly begin creeping in, and we once again are blessed by regular precipitation, start looking at the base if your trees. 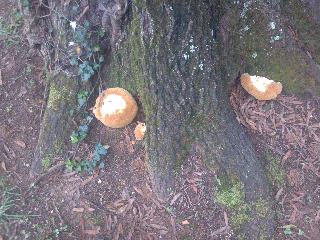 Last week Inonotus dryadeus conks began appearing along the base of willow oaks here in Charlotte. These conks are the tell tail sign of root decay. Inonotus causes a white rot which breaks down lignin, a structural component of wood, in the tree. 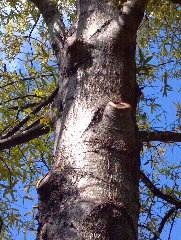 Many people believe that the amount and placement of decay conks is representative of the amount of decay found in a tree. While that is usually false, it does hold true with Inonotus. This is definitely something that needs to be considered when assessing trees with these conks present. 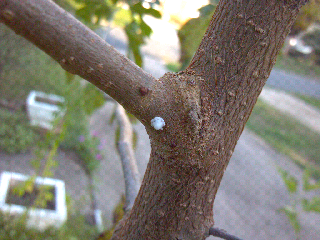 Here a picture of an Indian wax scale on a white mulberry. Wax scales are interesting, as they are all female. That's right no males. It's kinda weird. 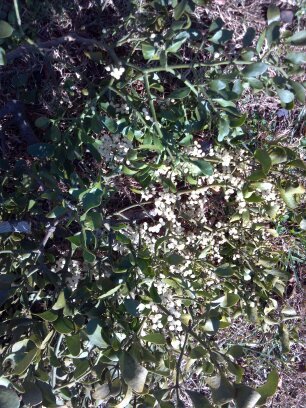 In mass, wax scales can stress out a tree or shrub, and produce copious amounts of honeydew, though I have seen neither. The best management strategy is to simply pick them off in winter. We have been working with a local builder on some tree preservation. 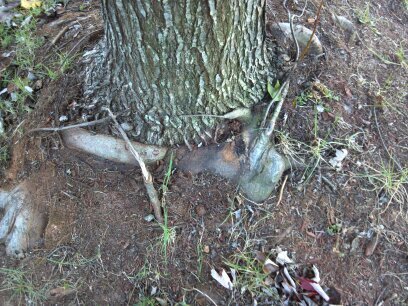 This picture is of a vertical sinker root and parent root about 15 feet from the base a 40 inch+ willow oak. 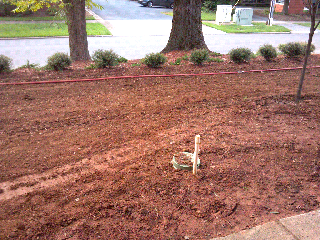 The top of the horizontal root is about 2 feet below grade. 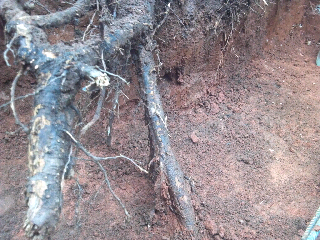 Maybe not the greatest picture, but a rare glimpse of tree structure within the soil. - Pictures presented displayed a tree just before being thinned, just after being thinned, and the same tree 12 months later. 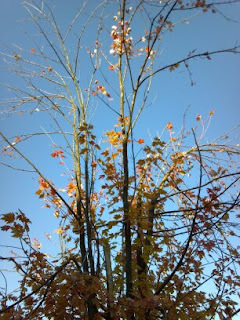 Twelve months after thinning the tree looked almost identical to just before it was thinned. The conclusion is, thinning trees may not be the best practice when attempting to abate the risk of branch/whole tree failure. 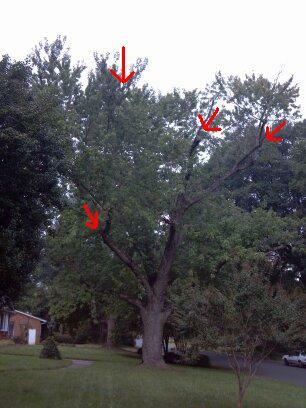 - Don't be afraid to remove over 50% of a tree's canopy when structural pruning at planting to promote a "hyper" central lead. 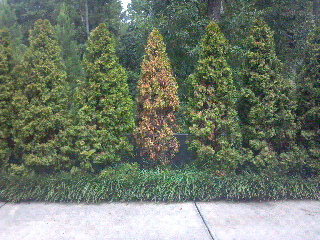 Young trees recover fast from pruning. Removing or subordinating all competing branches at planting will guide good tree structure for some time. Competing branches can actually shade out the central leader, weakening it, and this may contribute to branch failure in the future. - Don't be afraid to make big cuts to remove or subordinate competing branches on medium size trees. Again, Dr. Gilman presented pictures of aggressive cuts, and how the tree recovered with much improved structure a few years down the road. - Dr. Gilman introduced the idea of aspect ratio when it comes to branch size. Lateral/secondary branches should be smaller in diameter (smaller in aspect ratio) then their parent stem, and the smaller the better. 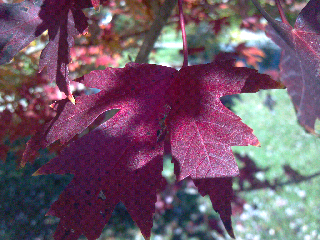 Branches with larger aspect ratios are at greater chance of failure. Ideal aspect ratio was not specified, but smaller the better was the conclusion. - Finally, we where shown video of a tree before canopy reduction being blown by a dynamic wind load machine. There was about 12 inches of play at about 1/2 way up the stem. 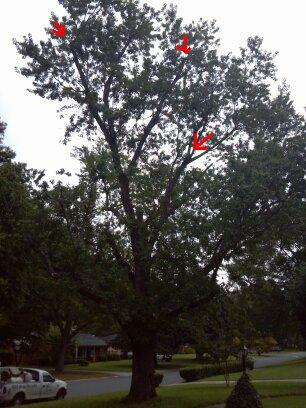 The same tree was then pruned to reduce about 30% of the branches from the crown. 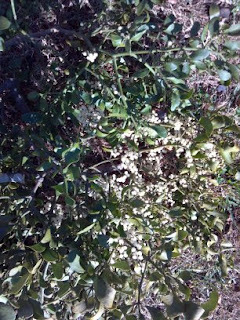 The tree then had about 3-4 inches of play at about 1/2 way up the stem. We may relate this data to individual large branches in trees with stem and root defects. If we reduced all large branches by 30% on tall trees with defects that may predispose the tree to failure, then we may be able to retain more trees vs. removing them. Awesome! As with everything, we must take in to consideration the tree's species, condition, and the site when applying this data in the field. Never the less, a great presentation, and I can't wait to get out there to get my structural prune on.